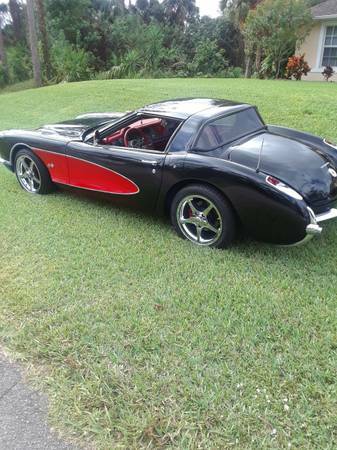 Here’s another corvette kit car, I’ve seen these as low as $38000. One add said a company in Florida was building them. That body looks pretty nicely done. 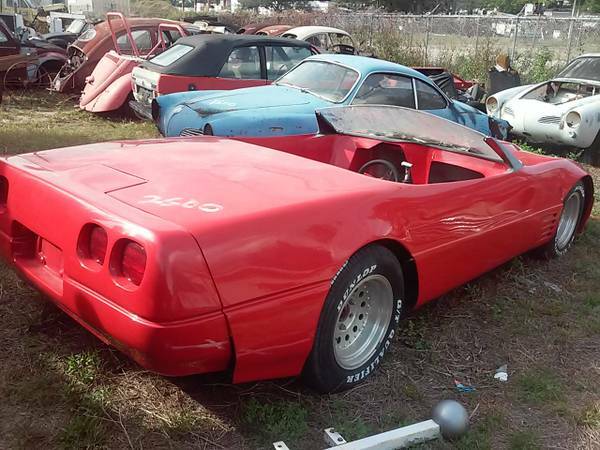 I wonder if it's real Corvette panels? Looks to me like they just narrowed factory parts and made molds. The front bumpers look full height. That might explain why the steering wheel is so low. 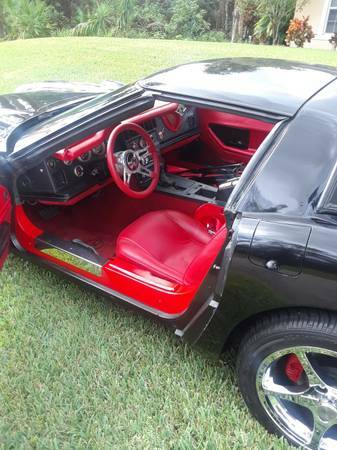 You can buy a c4 so cheap, I doubt this would be too popular. Last edited by rtj; 02-02-2019 at 12:15 PM.. The mini-C4 model looks kinda cool. I note no doors cut - guess its a climb in car. Any idea what chassis - or typical VW pan conversion? Not in the market - but I think it has an interesting appeal. Where did you find that? Nice to set up for AX. But would need lots of power to compete in A-Mod! It is on Orlando Craigslist for $2500. Says it sits on a VW chassis. At least the bat mobile body car would be unique. Not a big fan of the roof. 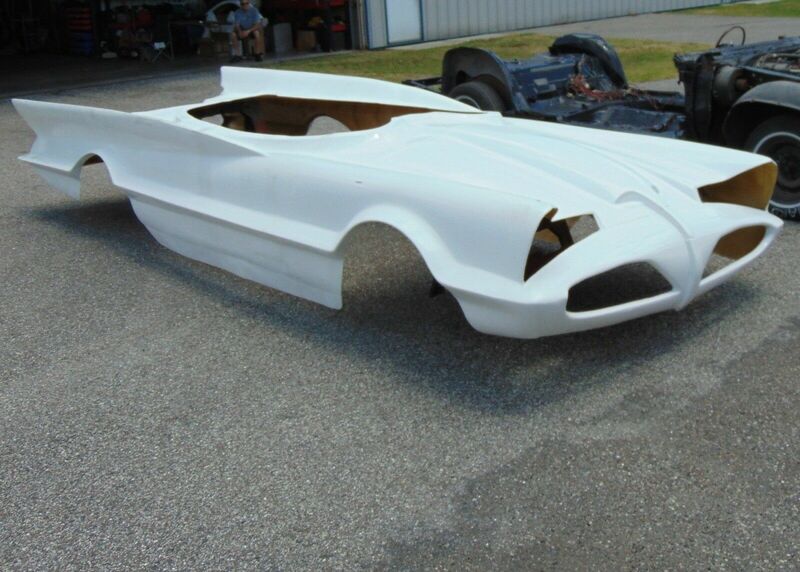 C1 body conversion on C4 running gear chassis. Last edited by rtj; 03-21-2019 at 09:42 PM.. I saw that car on ebay. 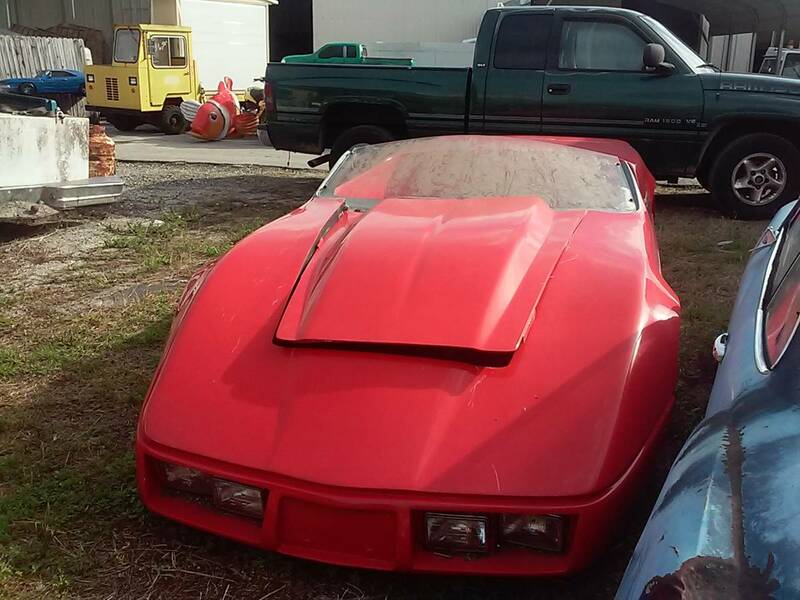 I think they want $65K for it. The body looks pretty good but the roof looks like it was an after thought. Yes, biggest improvement would be to make it a convertible.